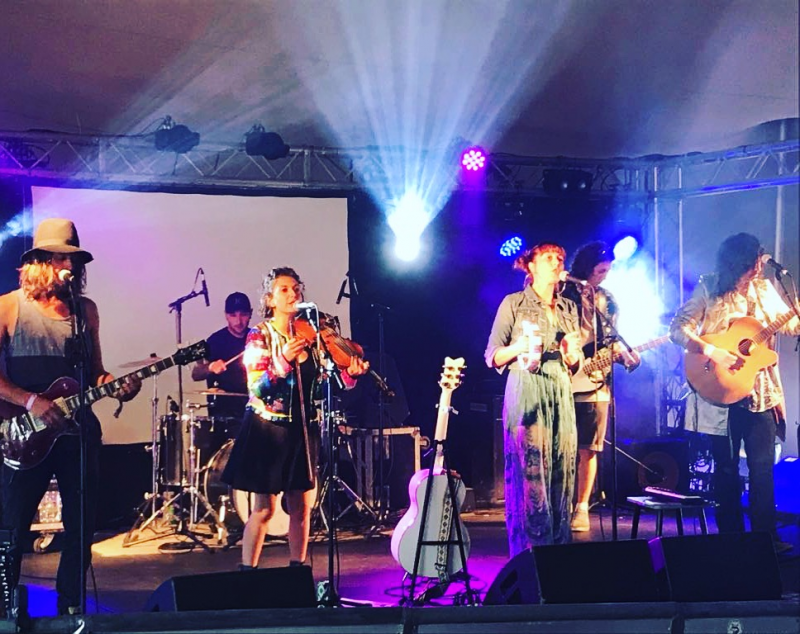 Lost Tuesday Society are a 6 piece band who have collectively come from a variety of differing musical backgrounds and therefore bring with them a range of influences. Performing as a full band, acoustically and in differing combinations of band members they have, to date, graced the stage with the likes of Paolo Nutini, Pete Doherty, Sister Sledge, Alabama 3, Moulettes, Gabby Young and Other Animals, Labi Siffre, Big Sir, The Real Thing, and Mica Paris, to name but a few. They have won accolade performing at Nozstock Festival, Kendal Calling, Green Man, Do not go Gently Festival and have performed at the Paimpol festival in Brittany in recent years. Their self-titled debut album produced by Joe Gibb (Catatonia, Leftfield,The Kinks, Moulettes, David Bowie) has been received fantastically by their loyal fan base and is reaching further afield thanks to iTunes, Amazon and access to Soundcloud, Youtube, Spotify, Reverbnation and Fandalism, where their music and videos are available. Writing original material, comparisons have been made to early Fleetwood mac and Jethro Tull among others, and the albums concentration on intricate musical composition and strong melody lines pays its homage unintentionally to 70’s folk and rock with enough edge to bring the songs into modern day. Because of this, the music appeals to people of all ages and all walks of life. The second album is currently in the making and the first single, 'I can see through yours' has just been released. 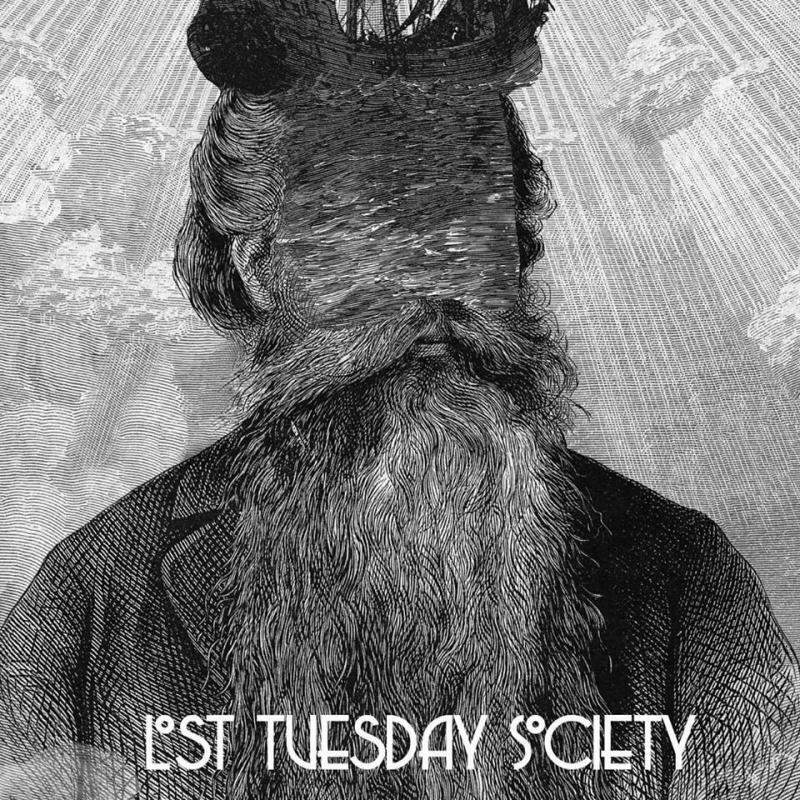 Lost Tuesday Society doesn't have any events.